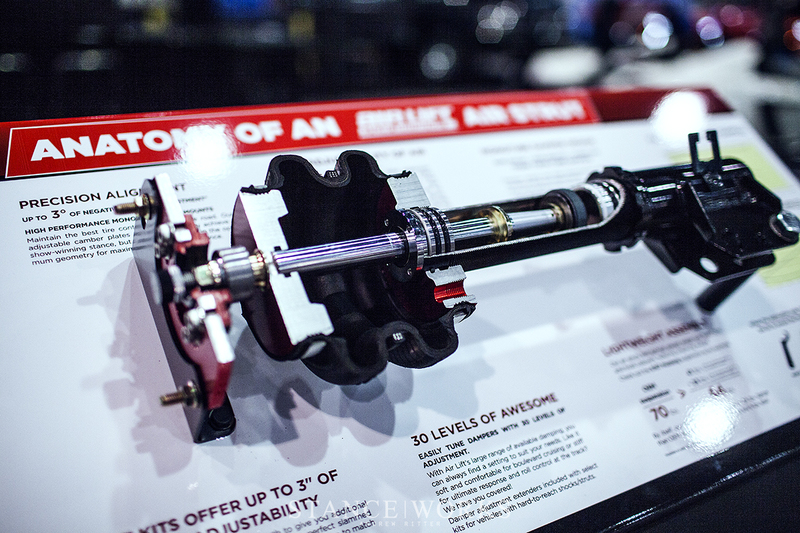 For the start of Part II of our SEMA Recap, we find ourselves in the KW Suspension booth. 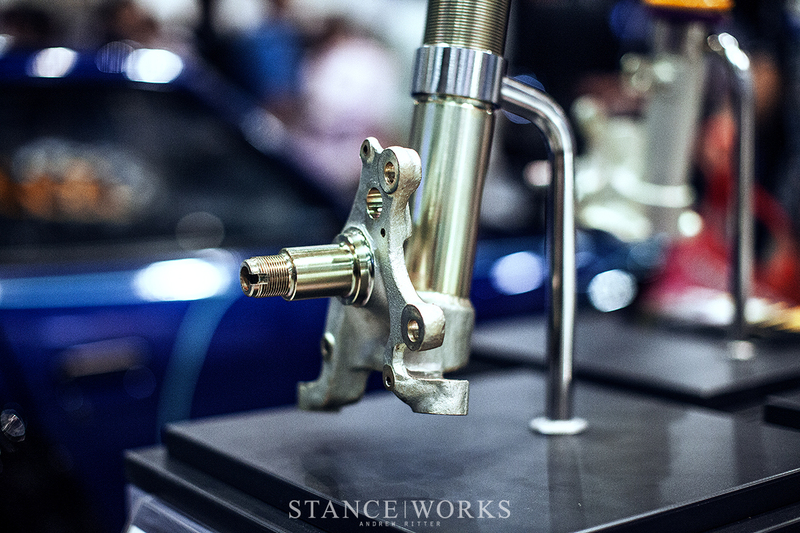 The star of the show is the latest DV Mechanics build: a 911 that pays tribute to the iconic 964 Cup cars, complete down to the smallest details. Sporting the body-in-white livery-less style, its as perfect, aesthetically, as 964s come. The blacked-out BBS motorsport wheels offer a bit of contrast, without resorting to polished halves and flashy centers to grab attention. 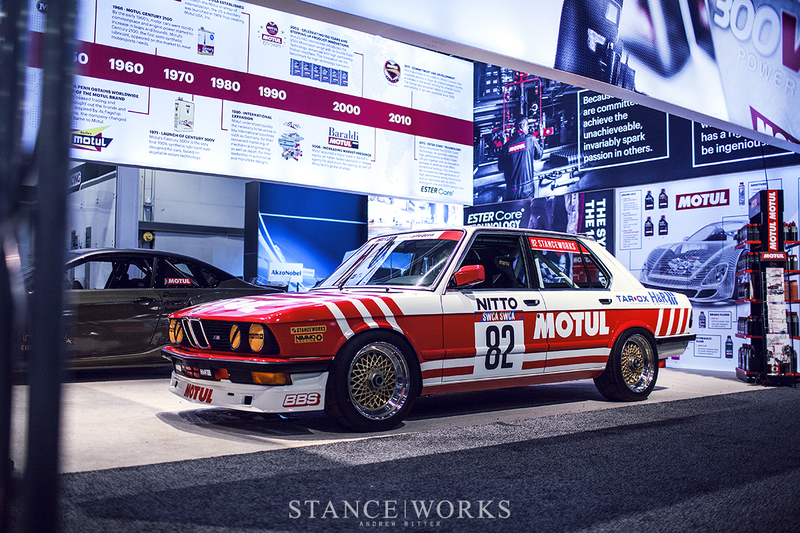 Sitting opposite the 911 is the famous Kaido House Z, and between them, the latest offerings from KW, including complete bolt-on E30 coilovers that are sure to excite a few of you. 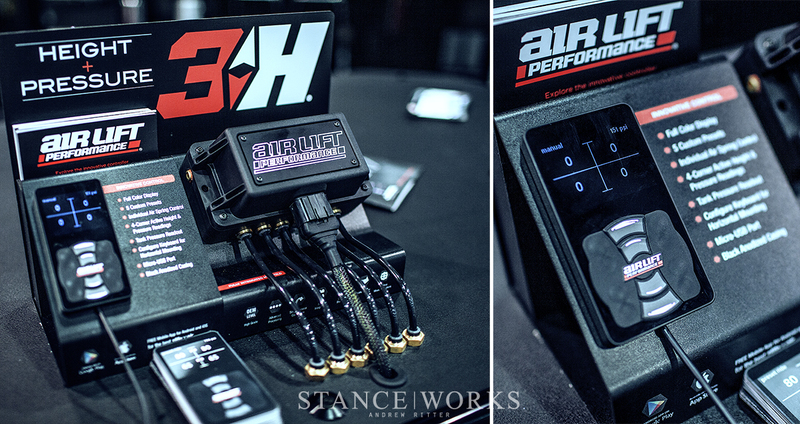 Not far away is Air Lift Performance’s booth - an impressive display, as always. While new product was on display, the focus of the booth was on the cars. On one hand was one of McLaren’s more recent offerings, the 650S. 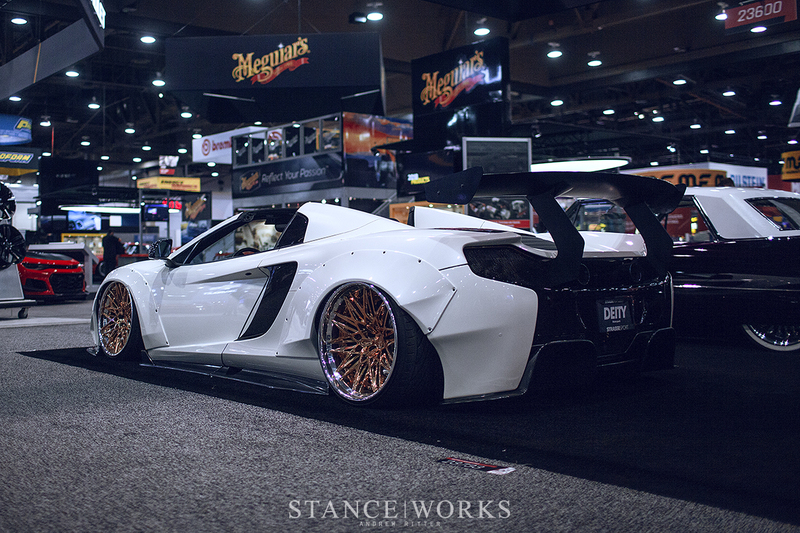 Clad in overfenders, pearl paint, flashy wheels, and carbon trimmings, it is sure to catch attention. 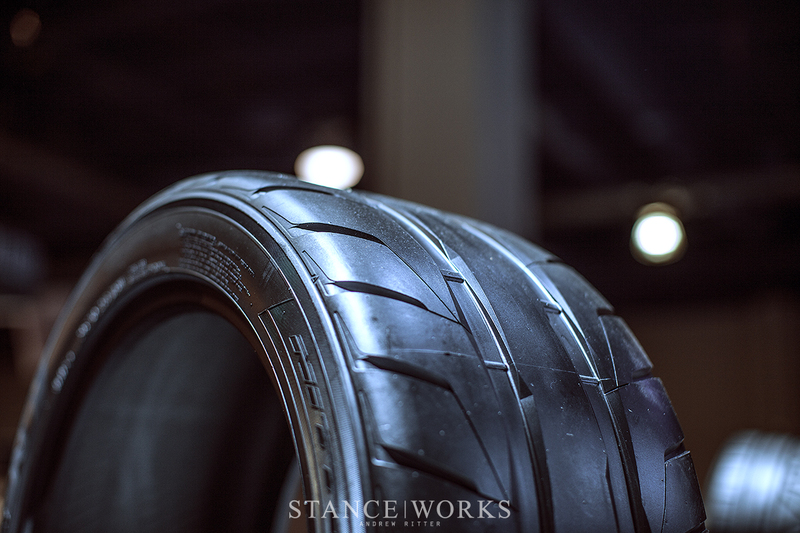 For us though, it was overshadowed by the reveal of Brian Henderson's (of Rotiform) ’63 Cadillac. With wild metallic paint, a huge engine, and the footprint of a shipping barge, it stole the spotlight. 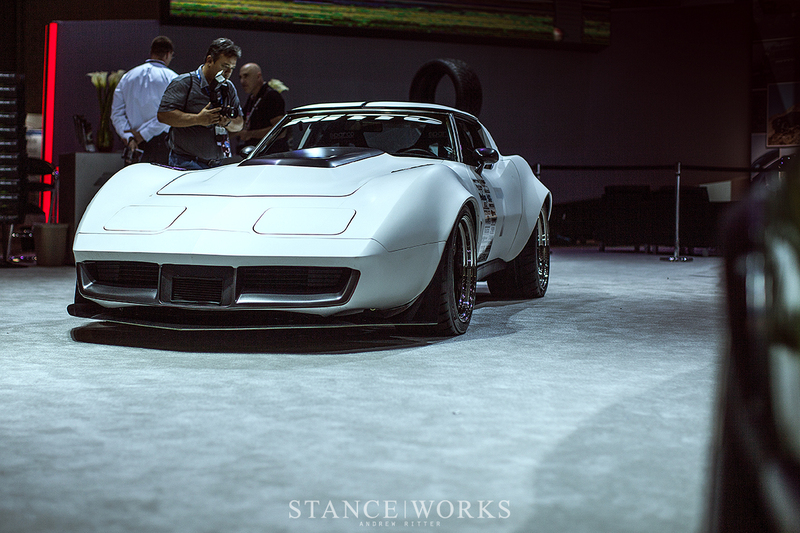 Both cars were, of course, sitting on Air Lift Performance systems, hugging the carpet beneath their belly pans tight against the concrete floor of the convention center. 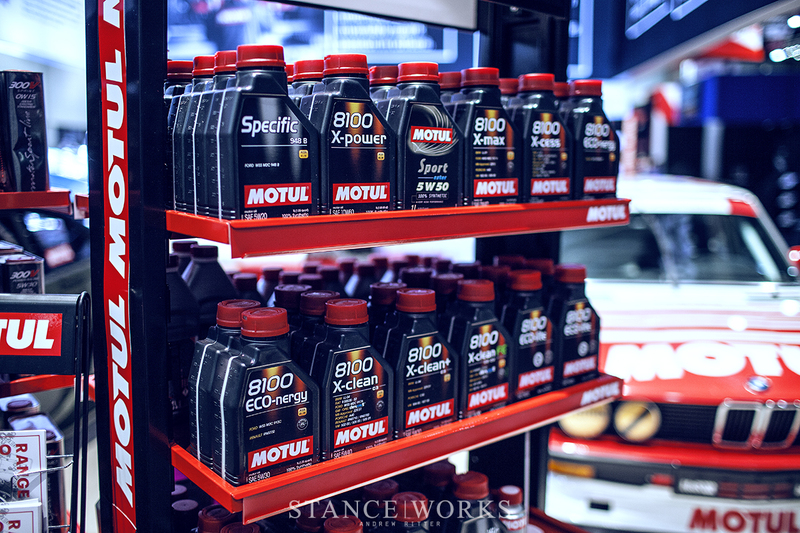 Next is the booth of our friends at Motul, where our latest project resides. 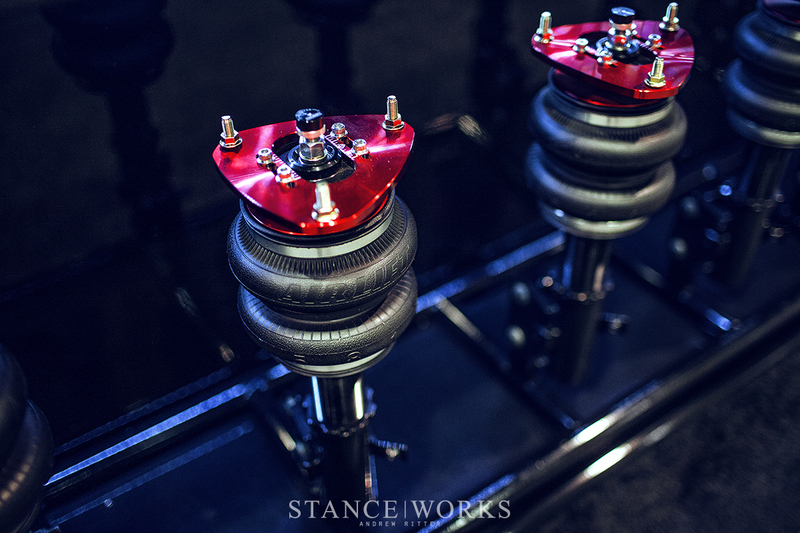 The StanceWorks E28 “Parts Car,” as it has become known, made its debut in its reimagined colorway. 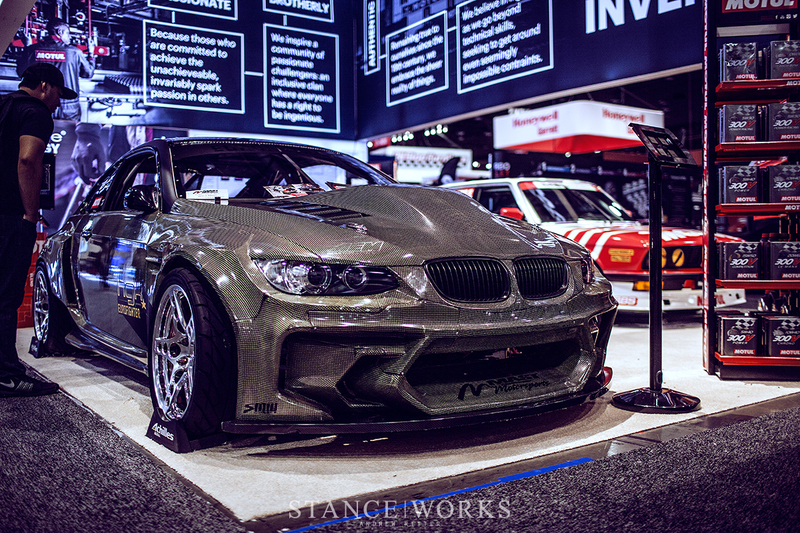 Beside it sat the absolutely wild Eurofighter E92 from HGK, making for a booth that catered to BMW and motorsports fans of all walks. Both cars sat below a gorgeous backlit overhead display, which touted the brand's history, accomplishments, and more. 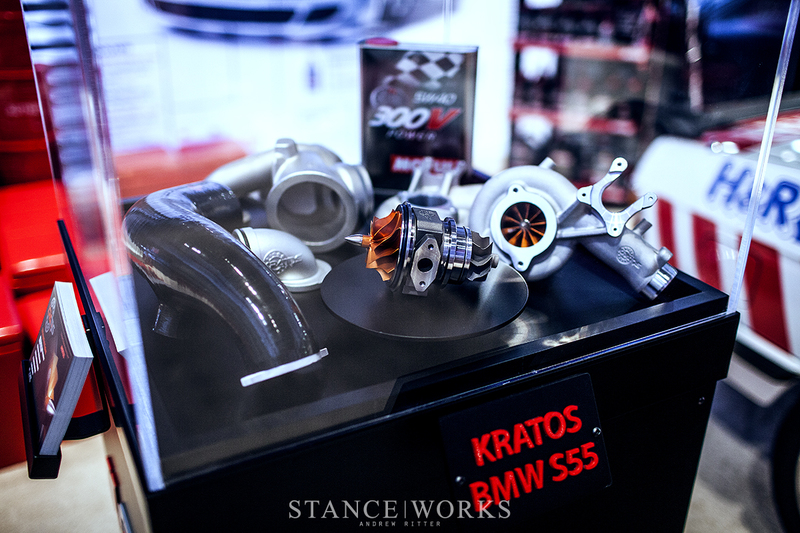 If you ask us, it was our favorite booth at SEMA. Then again, perhaps we’re biased. 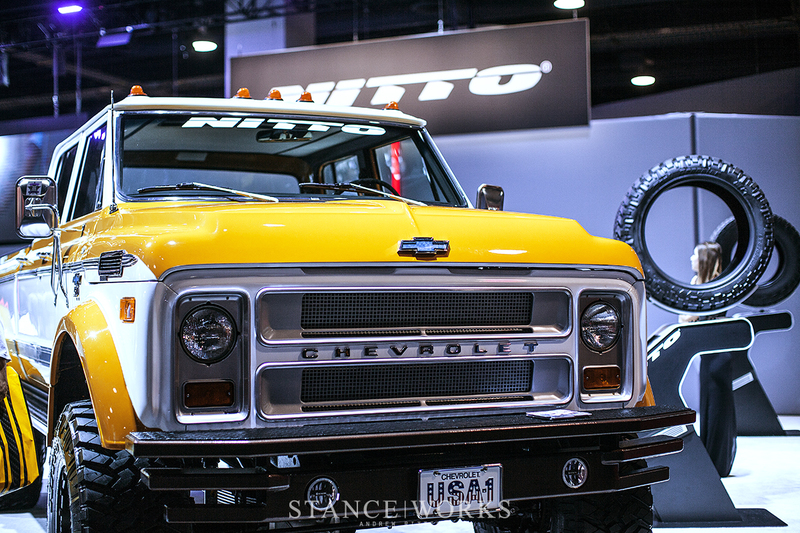 Last but not least, we stopped by Nitto - one of the largest and most impressive booths of the entire SEMA show. 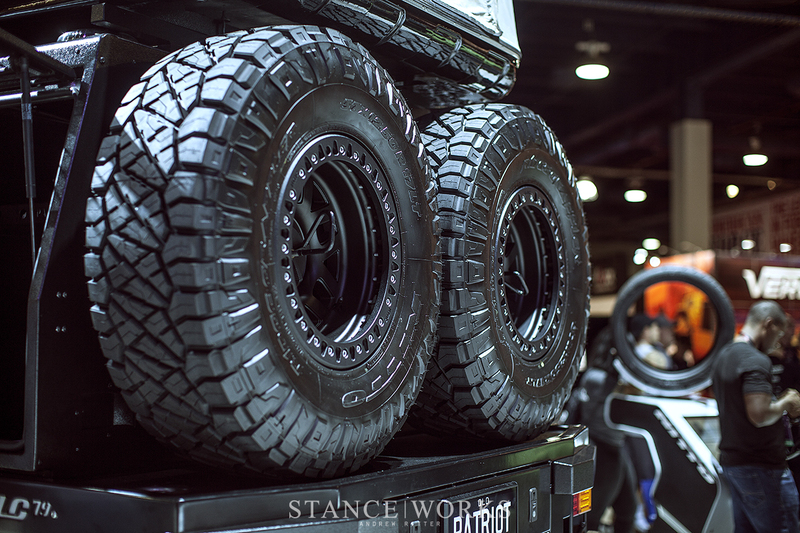 As always, the team at Nitto Tire put together a truly exceptional booth, consisting of a bit of everything under the sun. 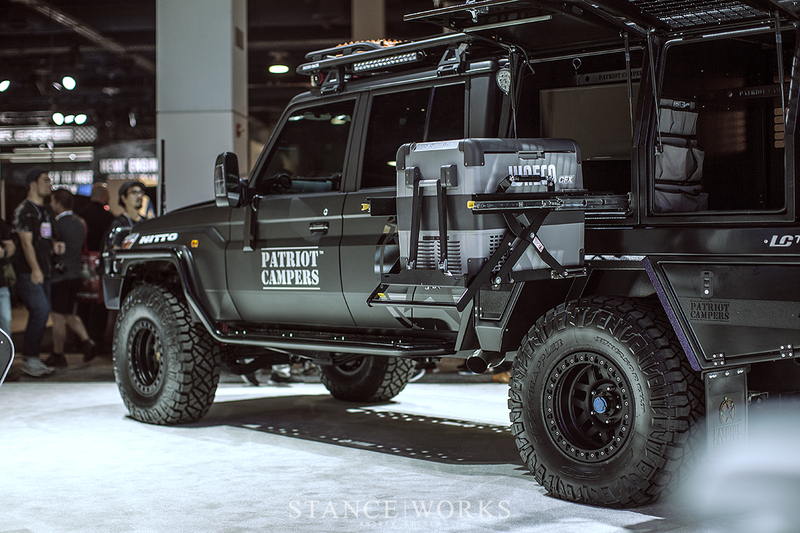 Our personal favorite, a crew-cab classic Chevy of gargantuan stature towered over everything else in the booth. 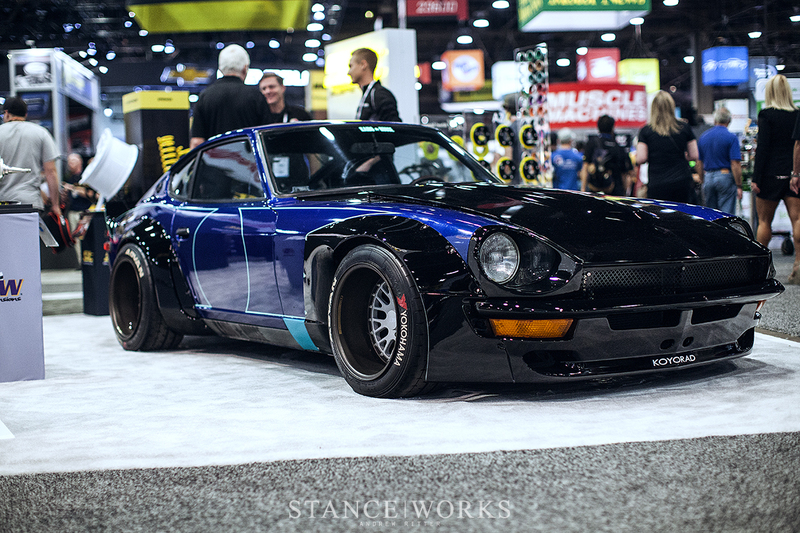 The Gas Monkey Garage 280Z 2+2 was a refreshing surprise as well, showing that even the lesser-loved passenger-friendly coupe can look downright incredible. For our SW Offroad fans, a 79-series Land Cruiser was on display as well, which hooked my attention for more than a while. 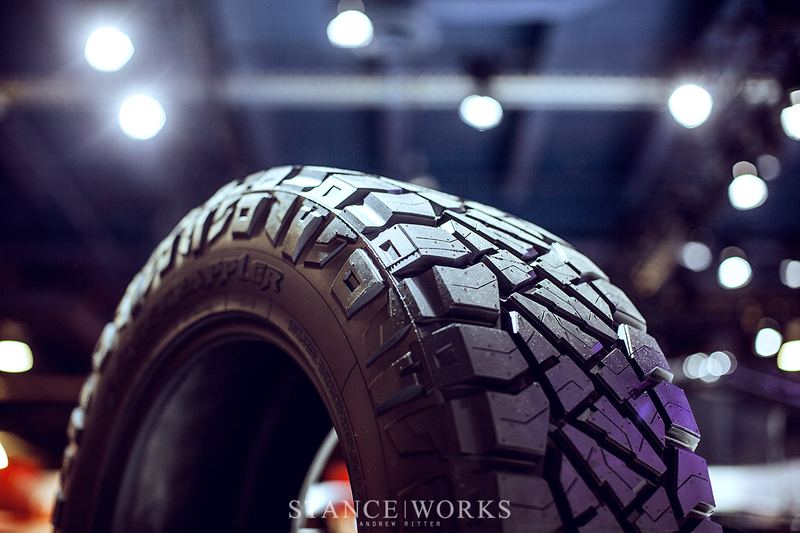 In any case, SEMA 2017 was one for the books - the busiest year we can recall since we began attending. As fun as the week may be, we’re glad its over. Now the wait, and the build, begins for 2018. We’ll see you there.